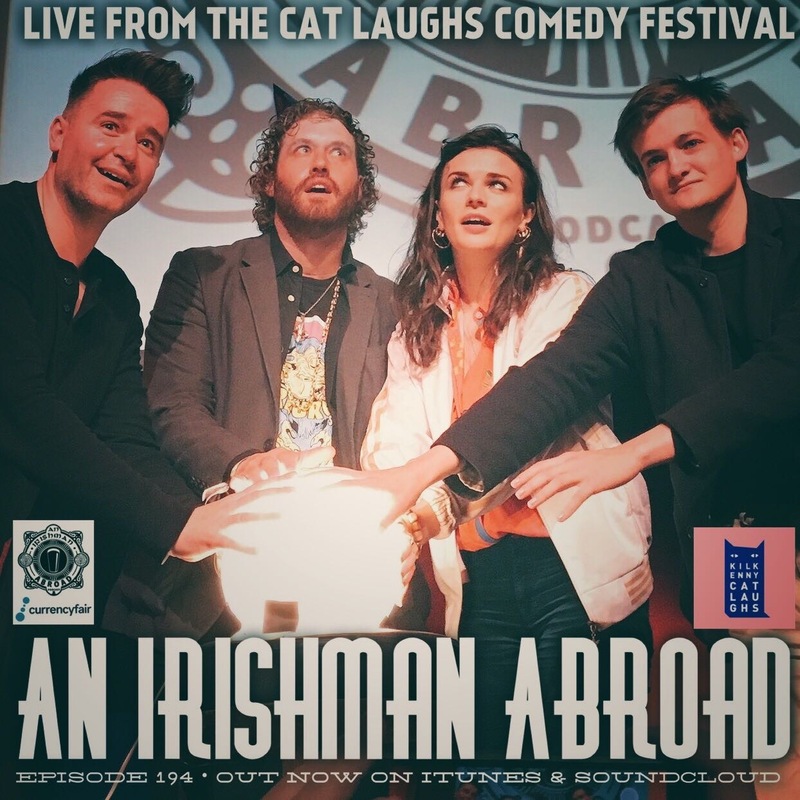 This week Jack Gleeson, T.J. Miller and Aisling Bea joined Jarlath on stage in a packed Set Theatre in Kilkenny during the Cats Laughs Festival for one of the funniest episodes of the series to date. Jack tells us why, despite his starring role, he has never watched Game of Thrones (22:00) and clears up a rumour that has been circulating about him (51:00). In what are challenging times for topical comedy panel shows in Britain, Aisling explains how producers are delicately handling the recent London and Manchester terrorist attacks (37:00). T.J. is not short of hilarious stories surrounding his roles in Silicon Valley, Deadpool, Transformers and the upcoming Emoji Movie. Jarlath asks him about the rumoured shouting matches on set with Michael Bay (27:00) and how he rented a 600lb live bear to audition opposite him for his role in Yogi Bear 3D (15:00).